UPDATE our Favorite Toronto Cop: Det. Const. Mandip Sandhu status: Jailed! | TORONTO'S FIRST "Cop Watch"
UPDATE our Favorite Toronto Cop: Det. Const. Mandip Sandhu status: Jailed! A Toronto judge has sent a strong message to police about the consequences of violating the public trust, sentencing Det.-Const. 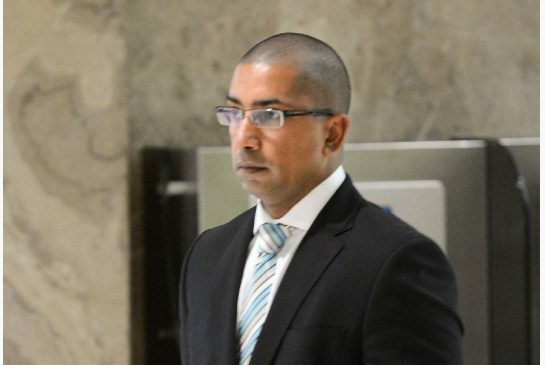 Mandip Sandhu to 15 months in jail and two years’ probation for sexually assaulting a masseuse.